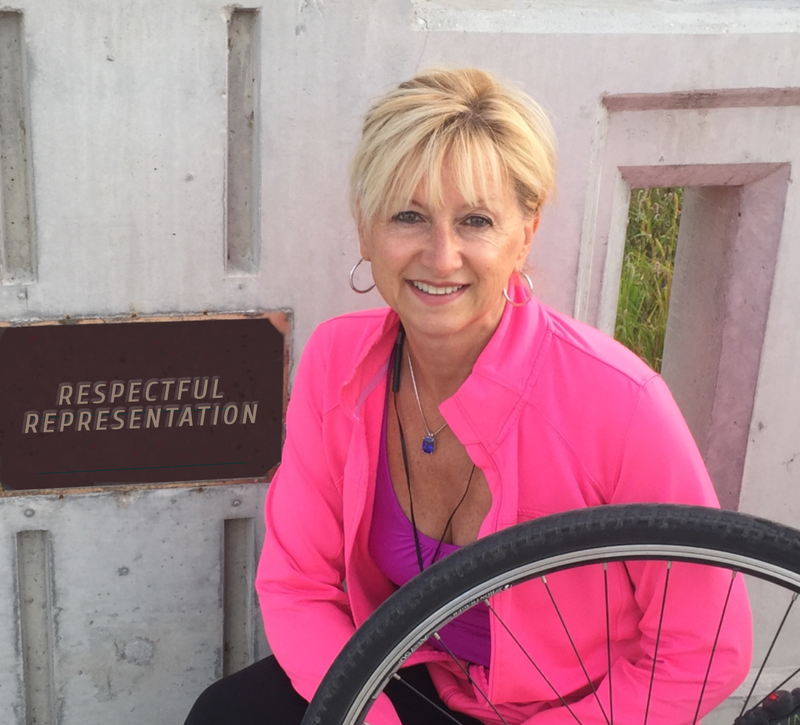 The safety of Naperville residents and businesses are paramount. 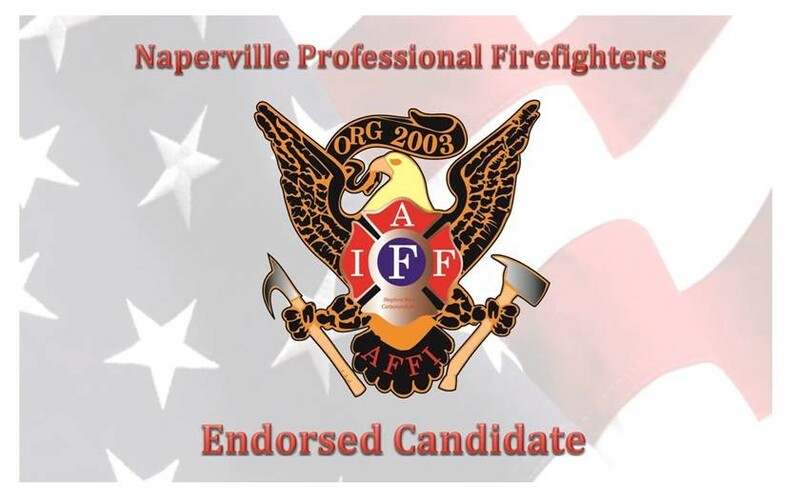 Humbled to be endorsed by the Naperville Professional Firefighters. 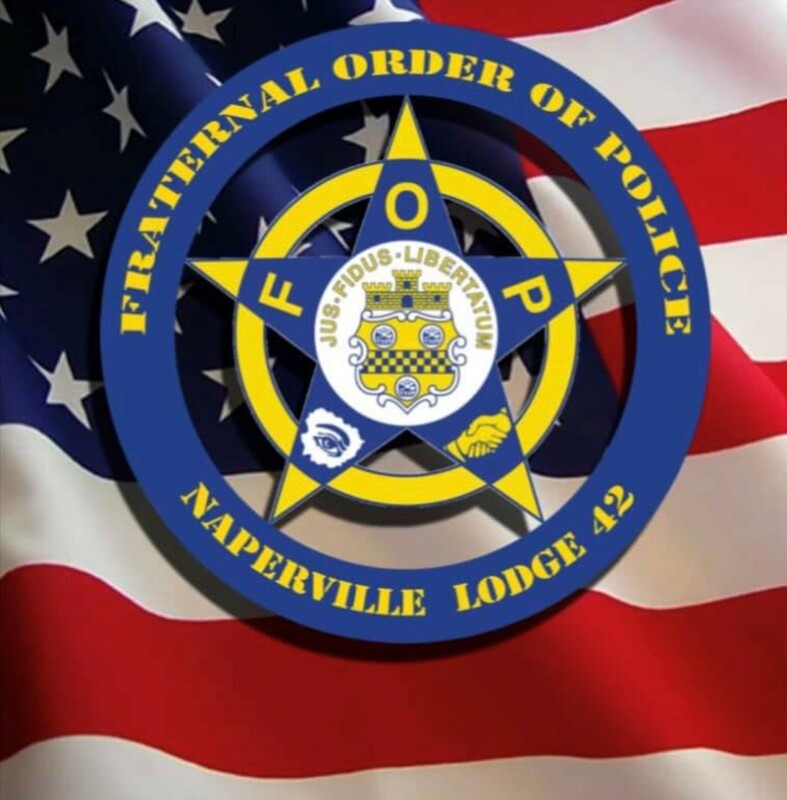 Honored to receive the endorsement of the Naperville Fraternal Order of Police. I am so humbled. 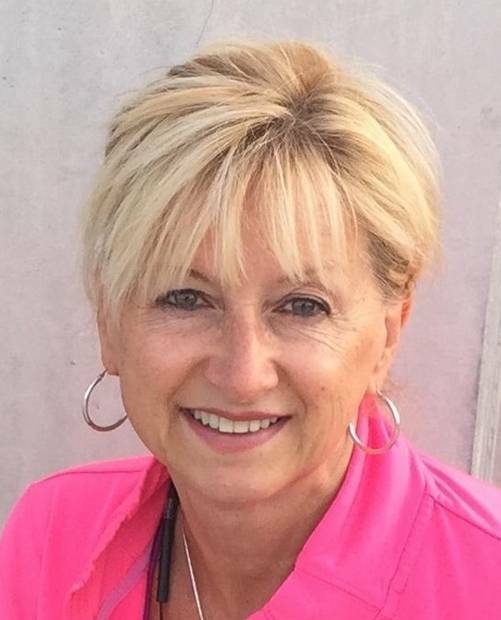 They do a great job keeping our community safe and compassionate.